Looking for something fun to do with the girls or guys? We’ve got just the thing for you! 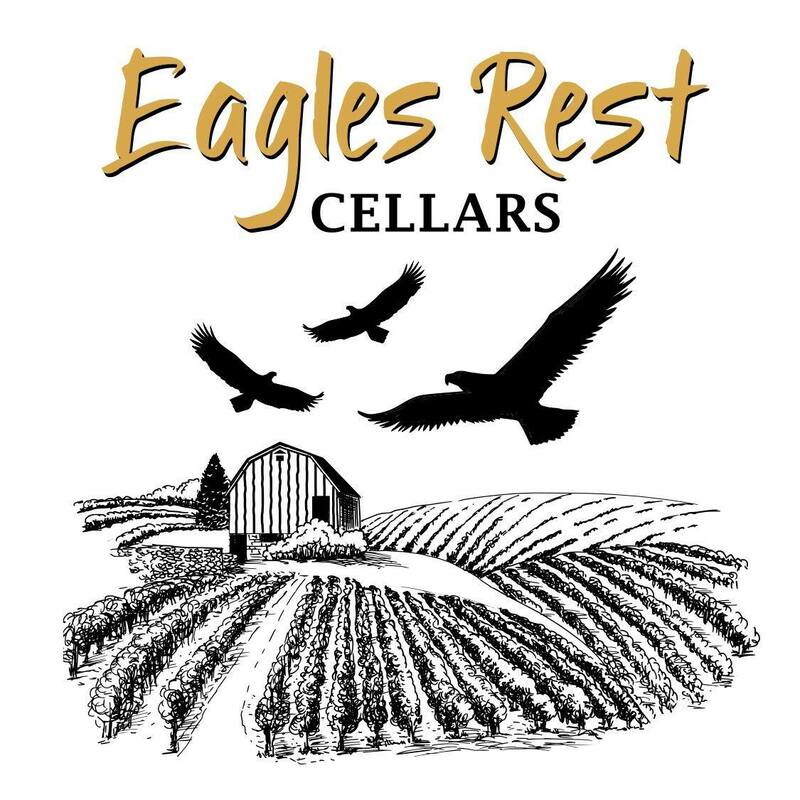 Eagles Rest Cellars, a local family owned winery with an estate vineyard. All of our wines are created on property in our wine cellar. 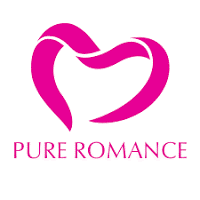 Pure Romance is the nation’s leading and fastest growing woman-to-woman direct sellers of relationship enhancement products. We specialize in throwing the best in home parties ranging from bachelorette to birthday parties! Stop at the Pure Romance table to meet Sarah, Crystal & Melissa!